On Saturday, 8th December 2018 we have arranged a day of activities at RM Condor for members. We will be running morning and afternoon courses with lessons for all levels, as well as race training and a freestyle ski session (a first for the Club). Places are limited so please book early to avoid disappointment. In order to keep costs down we have agreed with RM Condor that in return for free use of the slope, Arbroath Ski Club members will clean the slope prior to the start of the courses. Over the past couple of years a lot of moss has started to build up on the slope which will continue to spread if we don’t do something about it. 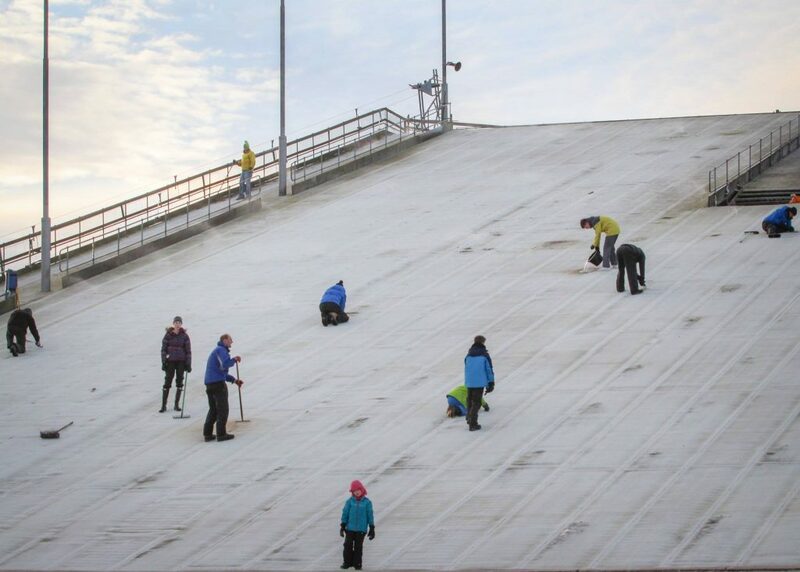 Unfortunately this means a bit of elbow grease but, after the success of last year’s slope clean, we know many hands make light work..! Two for the Price of One!!! 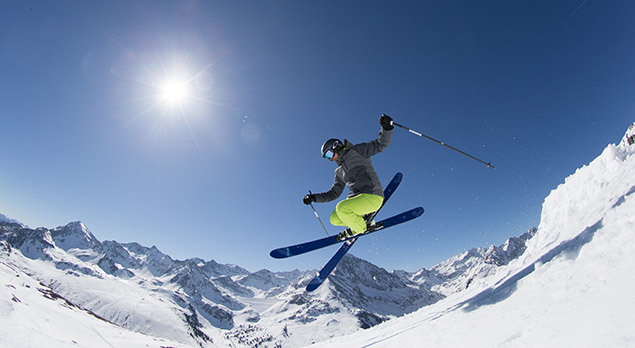 All sessions will cost £9.25 (plus PayPal booking fee) for the two hours so members are getting two hours coached skiing for the price of one. To book please follow the links to the booking page. We are excited to have secured the services of two very experienced coaches for the Race training and Freestyle session. The Race Training will be delivered by former Scottish Team racer Louise Hastie (members may remember her as Louise Kochalski), while the Freestyle session will be delivered by the exceptionally experienced Rory Deasy. 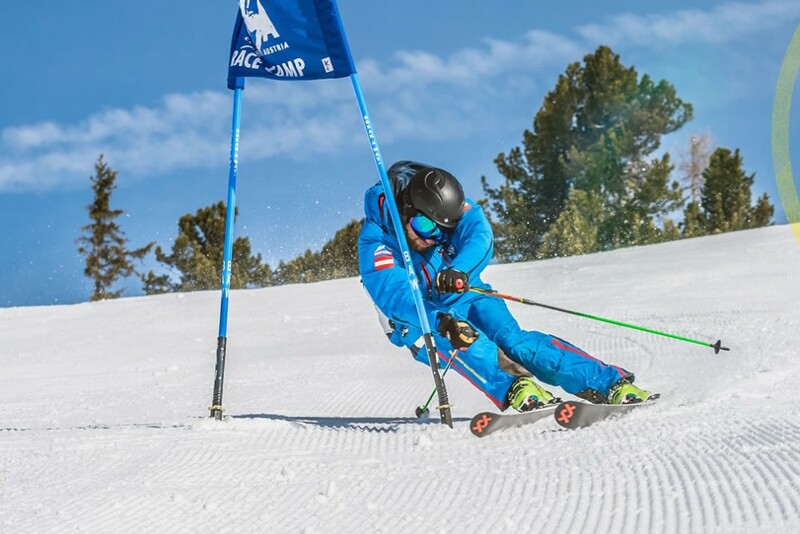 The Club’s instructors will be on hand to deliver lessons to members seeking a bit of extra time on the slope, including Head Coach David Treger, who will lead a personal performance session for the upper levels. To book into any of these sessions please visit the lesson booking page of the website. If you require any further information please do not hesitate to get in touch via the contact us page or by emailing info@arbroathskiclub.co.uk.